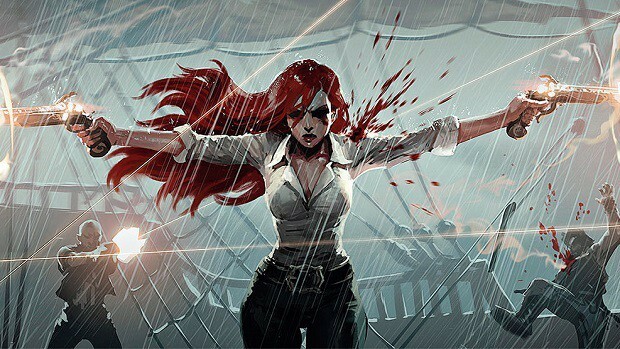 An upcoming adjustment to the pricing policy in the United Kingdom means that League of Legends players will be paying more than before for every RP bundle. 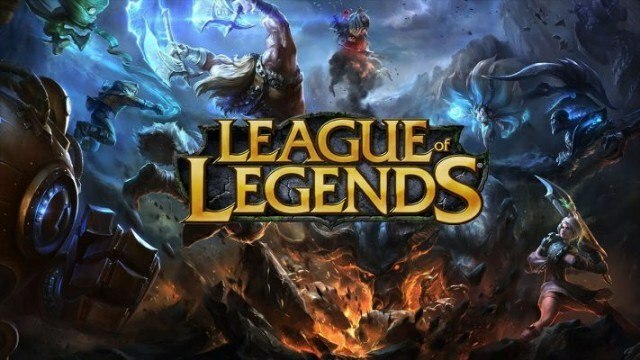 Posting on the official forums, Riot Games explained that it has been closely monitoring the country’s recent vote to leave the European Union. The event led to a drop in the value of the pound relative to other global currencies. In other words, players in the United Kingdom have been paying less for the precious in-game currency in comparison to other countries. As a result, the price of RP is being increased by 20 percent from July 25 for the specific region. The company noted that “this is a one-time change to restore balance in RP pricing around the world” and will not affect existing purchases. The cost of champions, skins, and other items will remain the same for League of Legends. The table below shows a quick comparison of the old and new pricing model, including a new bundle option. Riot Games will continue to monitor the global currencies for League of Legends. Should the pound recover enough to spell an imbalance for long-term usage, another adjustment will be made and the price lowered. In the mean time, those who want to take advantage of the current pricing may purchase as much RP as possible until the end of the month.